Soundsci, The Bitterati, Beattrix, Heavy links, Black moon and more. 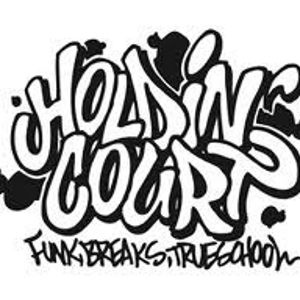 DJ Shep returns with the monthly Holdin&apos; Court Radio Show, highlighting the very best in UK hip hop as well as the freshest cuts from around the world. Coming hot off the back of Holdin&apos; Court&apos;s Cappo jam and a road trip to Hip Hop Owes Me Money in Milton Keynes the selection includes tracks from Cappo&apos;s new G3TOUT project and some classic, back in the day Britcore.